The latest ad for the iPhone X titled “Studio In Your Pocket” focuses on the different aspects that Portrait Lighting offers on the iPhone X.
Apple has made some recent changes to its service repair policy regarding the issue with the iPhone X’s Face ID. 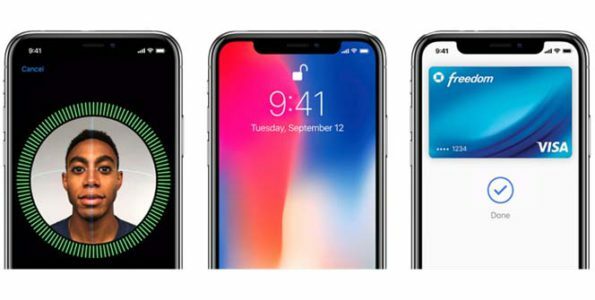 Word has it that Apple will drop a major feature in its next-gen iPhone X which is expected to be unveiled this September. One analyst sees doom for Apple’s latest iPhone, Neil Campling stated the iPhone X is likely to be discontinued this year for a number of reasons, one of the reasons is due to the cost. News has it that Apple is planning to releasing its biggest iPhone yet this year. It’s speculated that the Cupertino-based company will unveil the iPhone SE 2 in the second half of this year. 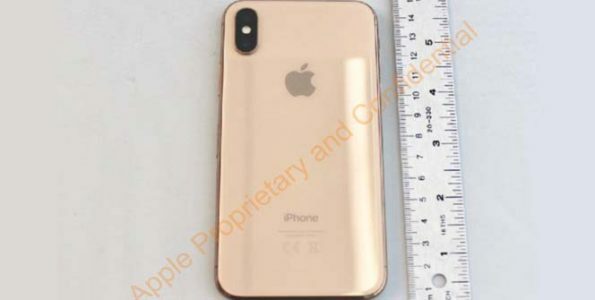 Recently some published photos have surfaced of a gold iPhone X which could indicate Apple may be considering releasing this color in the near future. Rumors have surfaced that Apple could produce an iPhone with a triple lens rear camera, which could debut in 2019. Apple’s iPhone 8 Plus was the top iPhone with the longest battery life when tested among other iPhones. 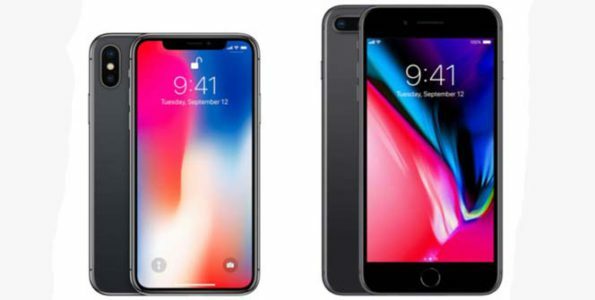 The iPhone 8 came in second place, both beating the iPhone X. 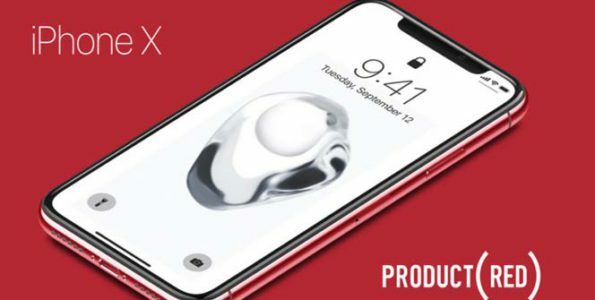 Could There Be A PRODUCT (RED) iPhone X In The Making? One of the latest rumors to surface has it that Apple may have another color option in the making for the iPhone X, talk has it that the new color in the house could be PRODUCT (RED).